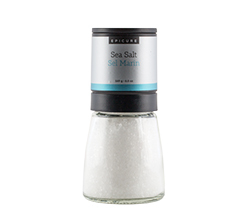 A great dry mix to have on hand – made with love and ingredients you trust! 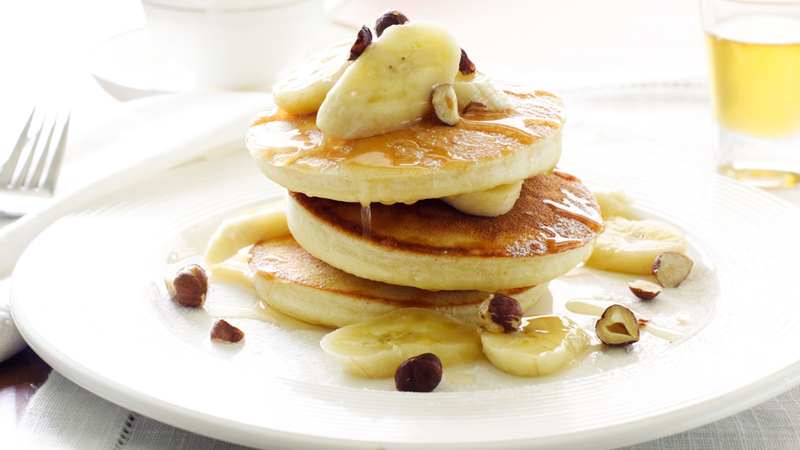 On pancake day, simply follow our Homemade Pancake recipe. 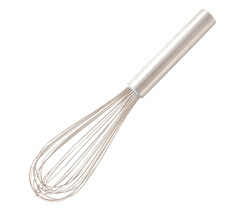 In a mixing bowl, using Piano Wire Whisk, whisk all ingredients together. Store in an airtight container in a cool, dark place up to 6 months. In a mixing bowl, using Piano Wire Whisk,whisk water, egg, vanilla extract, and oil. 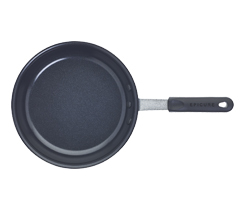 Add extra water for thinner pancakes. Stir in Homemade Pancake Mix to combine. Batter will be lumpy. Let stand 5 minutes and stir once just before cooking. 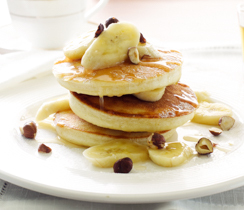 Chef Tip: Make sweet or savoury pancakes by adding your favourite Epicure blend – the options are endless!